Silliman University President Dr. Ben S. Malayang III shared with members of the Silliman University Student Government and governors of the different college-based Student Councils concerns of the University which he categorized into two: institutional and operational. Dr. Malayang's presentation on January 13 took into consideration Silliman's eight-year Strategic Plan, which was developed under his term, and discussed how critical items could be further operationized over the next school years. He presented an overview of major institutional concerns, pointing to conditions that beset the country and how they impact on the overall operations of the University. Two of those he tackled were the appreciation of a Philippine education in the global context and the K+12 reform program of the Philippine government. The presentation on the institutional concerns provided grounding for a discussion on specific items related to accreditation, faculty and staff development, programs and services, and the University's accountability to both its internal and external constituencies. Highlighted was also Silliman's focus on its programs and services, especially the extent to which they are able to help achieve the individual goals of students. 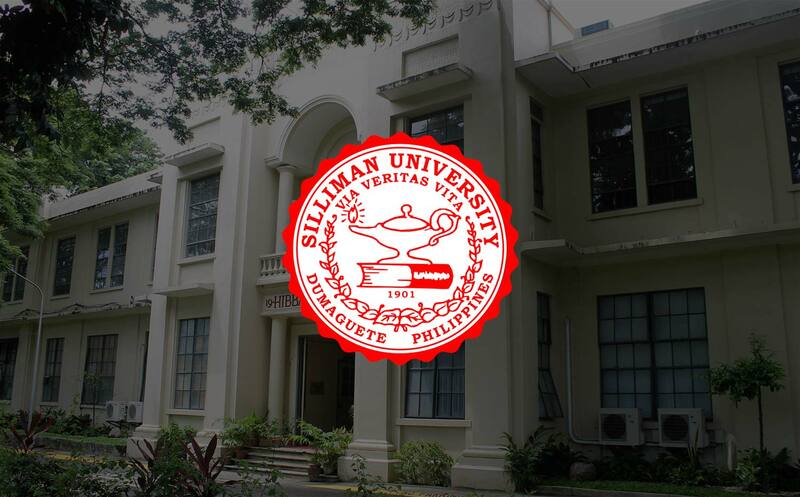 This, he said, Silliman keeps an eye on as it continues to improve facilities, enhance cost control mechanisms, and make available more opportunities of professional development to its faculty and staff. An open discusson on student concerns took place right after his presentation, with SUSG president Mahogany Ray Bacon heading the group of student leaders.